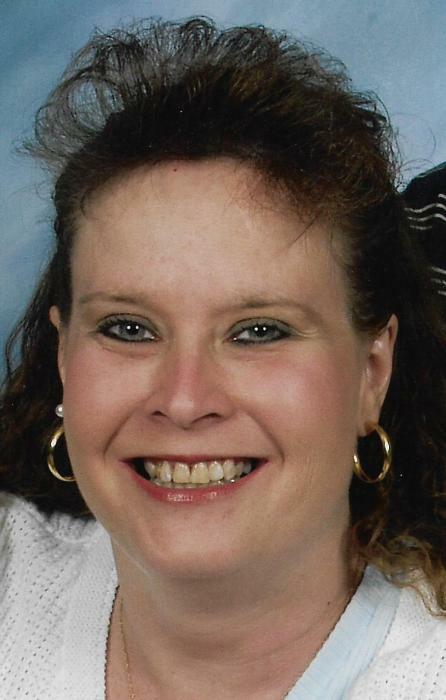 GALVA – Kerin D. Billingsly, 52, of Galva, died at 10:30 a.m., Sunday, January 13, 2019 in the emergency room at OSF Saint Luke Medical Center in Kewanee. Memorial services will be held at 1:00 p.m., Saturday, January 19 at the First United Methodist Church in Galva. Rev. Trisha Chapman will officiate. Visitation will be held one hour prior to the services at the church. Private inurnment will be held at a later date. 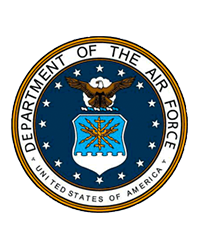 Memorials may be directed to the family for a memorial to be established. Rux Funeral Home in Galva is in charge of arrangements. She was born May 25, 1966 in Galesburg, the daughter of Don and Pat (Garrison) Nelson. She married Rick A. Billingsly on June 5, 2006 in Gainesville, FL. Survivors include her husband of Galva, her son, Ryan Billingsly of Pekin, two brothers, Brian Nelson of Colorado and Brandon Nelson of North Carolina, a sister, Carla Goddard of Arizona and several nieces and nephews. She was preceded in death by her parents. Kerin graduated from Galva High School in 1984 and had taken nursing classes at BHE. She served her country in the Air Force. She had worked as manager of a gas station in Gainesville, FL. She was a member of the First United Methodist Church in Galva and was a collector of Willow Tree Angels.